Are you planning to hold a bonfire party to celebrate Guy Fawkes Night this year? 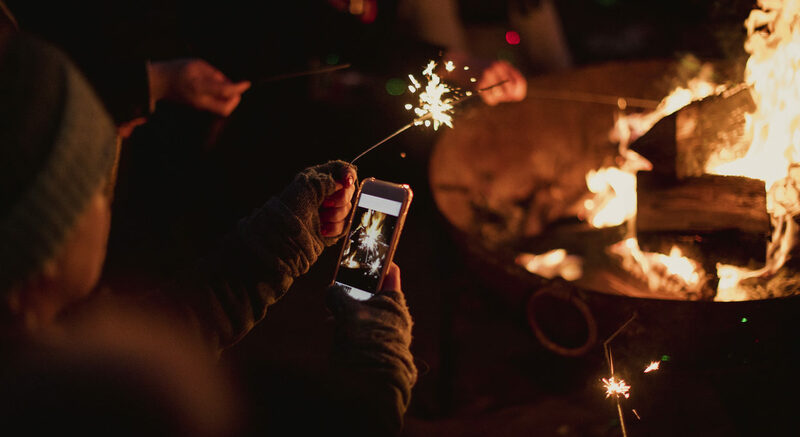 Bonfire night is our favourite thing about Autumn… Snuggling up by the bonfire, warm tasty food and spectacular firework displays. What’s not to love? Whether you’re planning a fireworks display in your garden or feeding friends and family before heading off to a public display we’ve got some ideas for rich, filling autumn food and drink that will make a virtue of a dark night and a chilly wind. Our pies, particularly the beef filling flavours, are rich and comforting…perfect to serve guests at a firework dinner or party. And because they are sold part baked they are a fuss free way of serving up a meal with a home cooked feel. Our Steak and Stilton Pie contains chunks of top scotch rump steak, delicately balanced with authentic blue stilton and our unique shortcrust pastry. 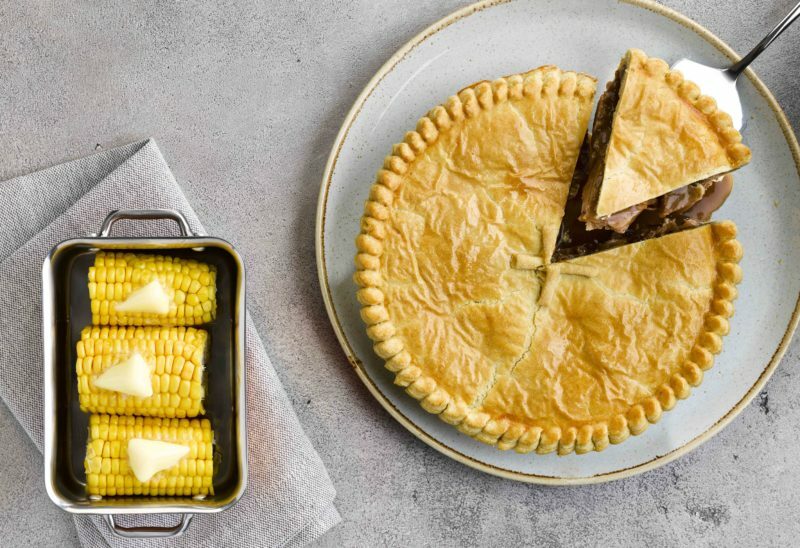 Another Autumn favourite is our Minced Beef and Onion Pie, which contains a tasty mix of our butcher’s leanest minced beef and onion, seasoned to perfection in a rich gravy. All our pies can be ordered for home delivery in a variety of pie packages to suit the size of your party and number of guests. For example you can order a pack of four large pies, which can be used to feed your guests or freeze some and save them for another meal for your family. Alternatively you could serve your guests an individual pie each by ordering this pie pack of 12 individual pies. Bonfire night parties are all about simple, filling foods that can be prepared before hand so that you’re not confined to the kitchen when your guests arrive. 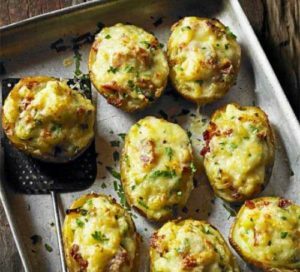 This recipe transforms a basic baked spud with a rich melted cheese and crispy bacon topping. It can be prepared beforehand and popped into the oven not long after your Turners’ pies for an indulgent and warming feast that adults and kids will love. 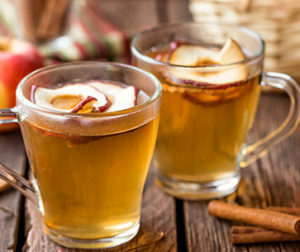 Why not treat the adults at your party to a warming boozy treat? 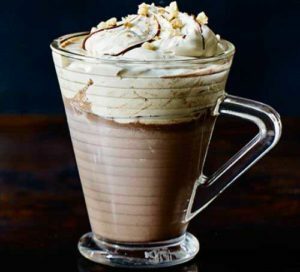 This recipe for Hazelnut cream hot chocolate contains a splash of nut liquor making it a glass of pure indulgence on a cold autumn night.